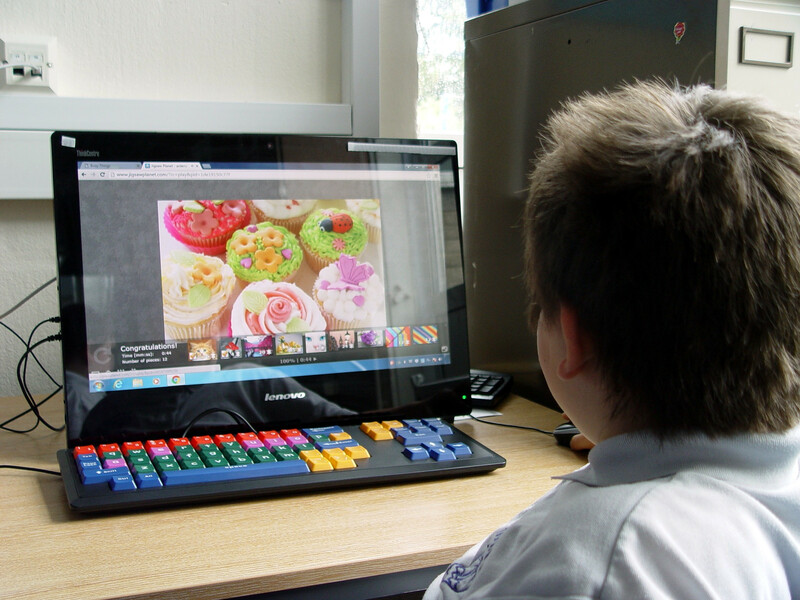 Class 7RH have been working hard on a number of different ICT activities since the half term break. Different learning intentions are set by ICT teacher Miss H, depending on the expectations that we have for each pupil. 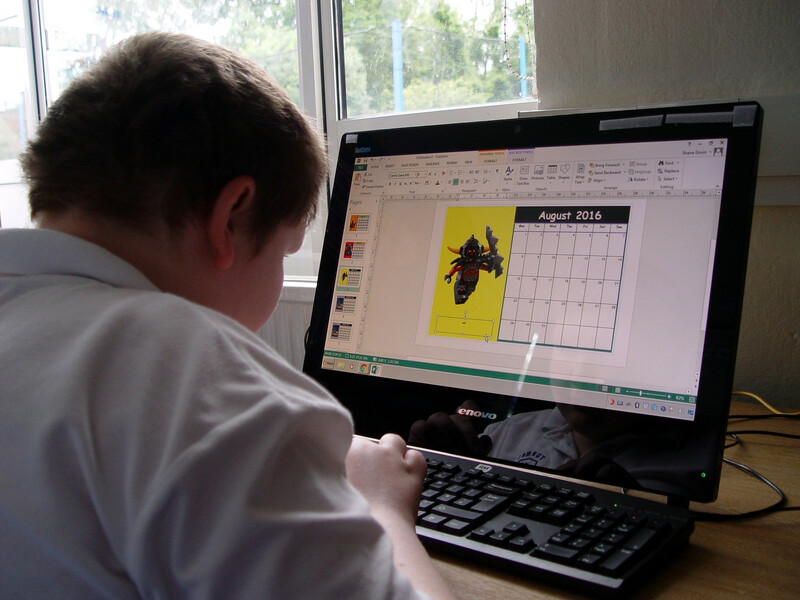 One group of pupils was set the task of designing a calendar using Publisher. An image for each month needed to be sourced first using Google Images. This then had to be copied and pasted into the correct part of the calendar. 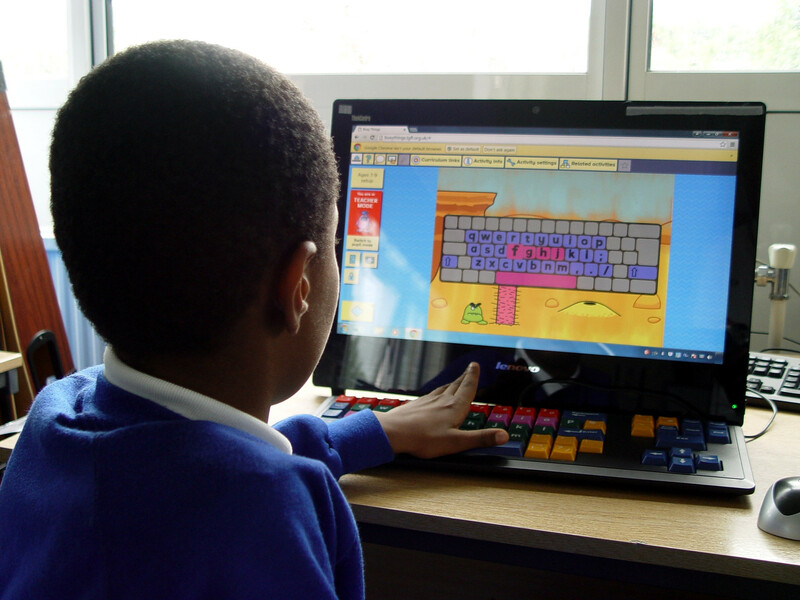 The pupils have been learning how to then change the background colour using the software, as well as the size and the colour of the font. An important part of this learning is to understand the school ICT file structure. Class 7RH have been asked to take responsibility for their work by saving it in the correct location. Other Class 7RH pupils have been working on improving their keyboard skills. 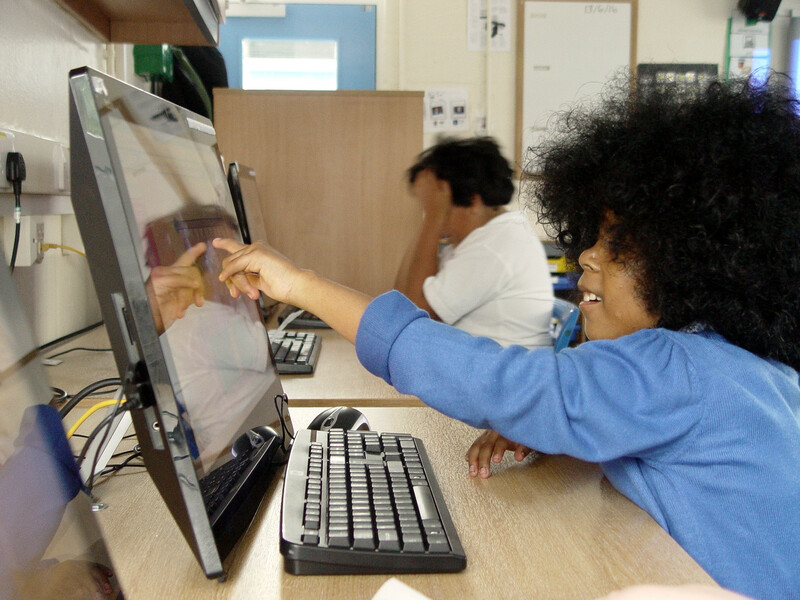 A number of games have been played that test the typing skills and help class members become familiar with the keyboard.